The Brazilian writer, poet and playwright Ariano Suassuna died on July 23 from a hemorrhagic stroke, after two days in a hospital in Recife, in Brazil’s northeastern state of Pernambuco. Recife was where he lived most of his life and produced his vast work filled with vivid depictions of Northeast Brazil and its people. Since 1989, he held Chair 32 of the Brazilian Academy of Letters. Suassuna was born in João Pessoa, capital of the neighboring state of Paraíba, in 1927, and moved to Recife as a teenager. In 1946, he founded the Pernambuco Students’ Theater Group alongside his friend, Hermilo Borba Filho. The following year, he wrote his first play. His most popular piece of work, O Auto da Compadecida (translated as The Rogue’s Trial), was published in 1955. It tells the tale of two friends, Chicó and João Grilo (John Cricket), in Northeastern Brazil. The play earned film adaptations, in 1969 and 2000, and was also rendered as a TV mini-series. His works include dozens of other plays, novels, and poetry, most of which were translated into other languages including French, German, Spanish, English, and Dutch. The author’s charming, friendly personality made him a beloved figure everywhere in Brazil. He traveled nationwide giving “performance lectures” in which he would tell stories, anecdotes, and jokes and display various art forms showing the vastness of Brazil’s culture. 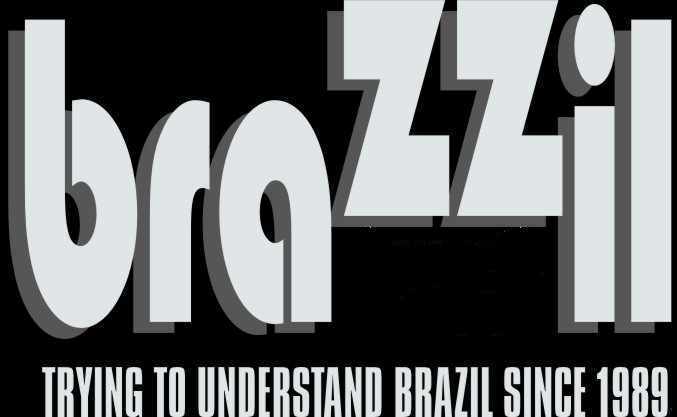 Suassuna highlighted our national identity as an imaginative, funny, clever and interesting people, showing that Brazil is second to nowhere else.